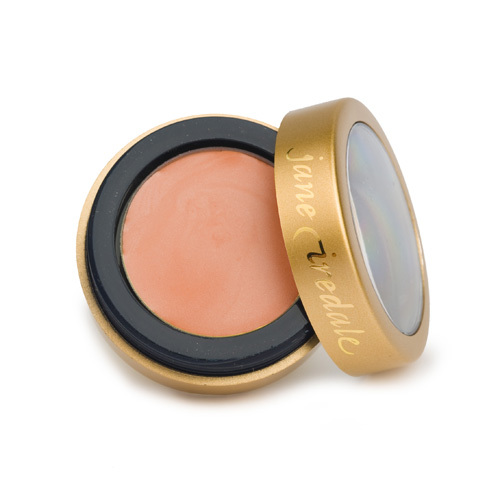 Lid Primer, Petal - A cream to powder with a slight shimmery tint that can be applied all over the eyelid. It controls oil, evens out pigmentation and holds eye shadows. Apply all over your lid with your little finger and its done in seconds, keeps shadows in their place.